Here at McDowell + Service we pride ourselves on our attention to detail and that is why we only use the best CE materials and by adopting the BEGO system we produce high quality precision frameworks. 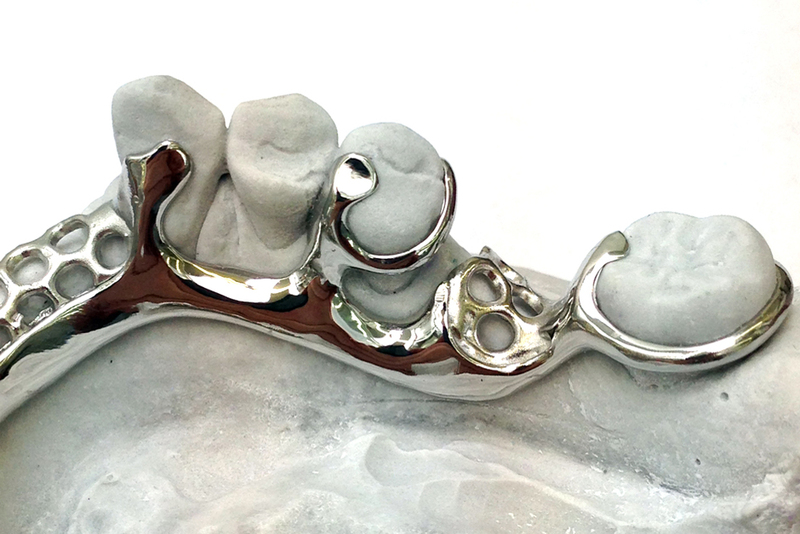 Our chrome frameworks are cast using BEGO’s Wironium® Alloy which exceeds all International Standards and allows us to produce very fine but strong dentures which resist even the highest of masticatory forces. 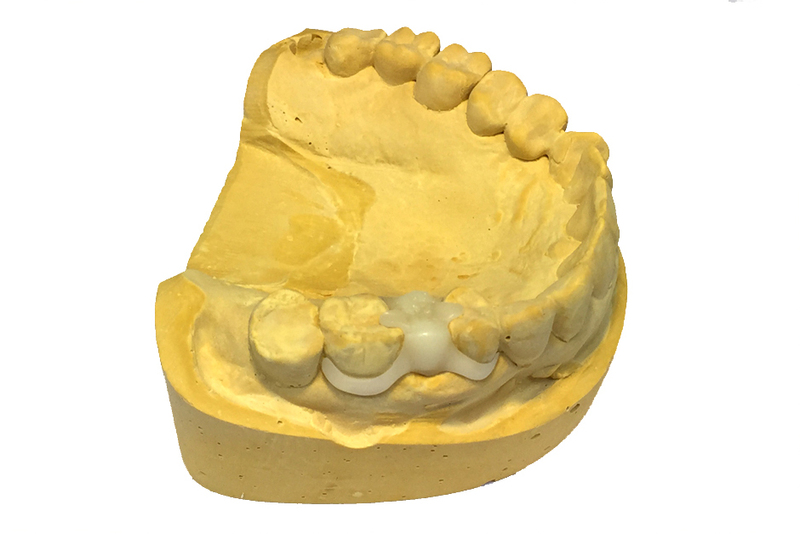 For greater accuracy, we always recommend a special tray impression, taken in either rubber or alginate. Finished frameworks are returned on the master model to ensure the accuracy of our work. We are proud to be members of the International Wironium Circle which is a worldwide association of leading dental laboratories which share a single goal to provide first-class dental work using top-quality materials. The high standards of quality demanded from I.W.C. member labs, ensure the reliability which dentists and patients require. Regular training, conferences, and symposia keep IWC members informed and at the leading edge of their industry. Know-How Training and collaboration keep I.W.C. laboratories ahead of the competition. Laboratories who display the I.W.C. symbol demonstrate that they use the best materials and cutting-edge knowledge and equipment. If requested, we can provide complimentary patient information and custom framework designs, for surgeon or patient approval. Wironium alloys are processed in a special, carefully matched chain of materials using the proven BEGO cobalt-chrome system. Dentists prefer Wironium frameworks because of better fit, guaranteed reliability, comfort, and durability for the patient. We pride ourselves on our attention to detail and that is why we only use the best CE materials and by adopting the BEGO system we produce high quality precision frameworks. 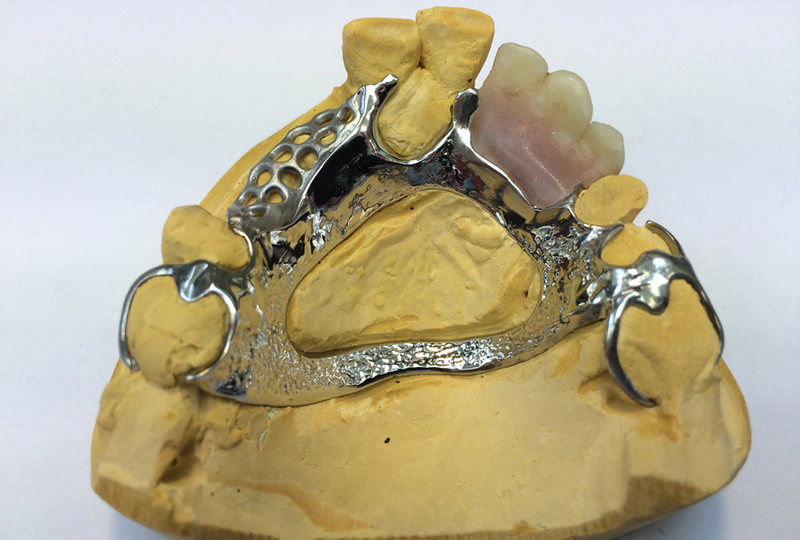 Our chrome frameworks are cast using BEGO’s Wironium® Alloy which exceeds all International Standards and allows us to produce very fine but strong dentures which resist even the highest of masticatory forces. 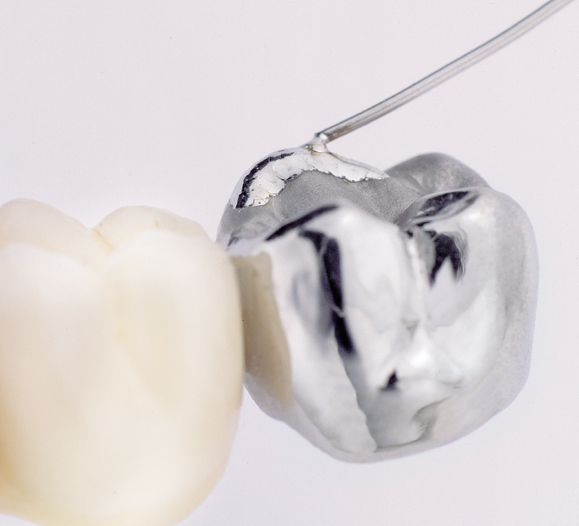 We feel our choice of alloy satisfies the restorative requirements important to dentists, including biocompatibility and resistance to breakage. Wironium® alloy is nickel and beryllium free and so suitable for patients who are otherwise susceptible to allergic reactions. 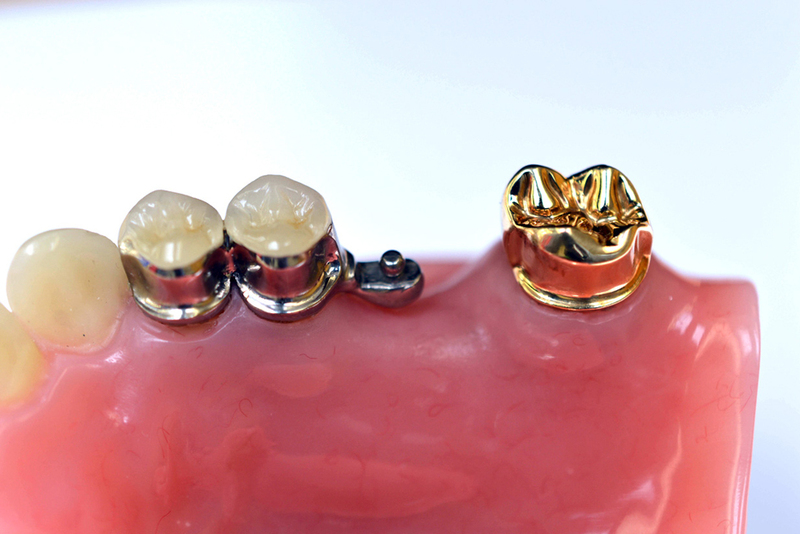 For those patients who demand the highest aesthetics and class their denture as an intricate piece of jewellery we produce a gold framework. 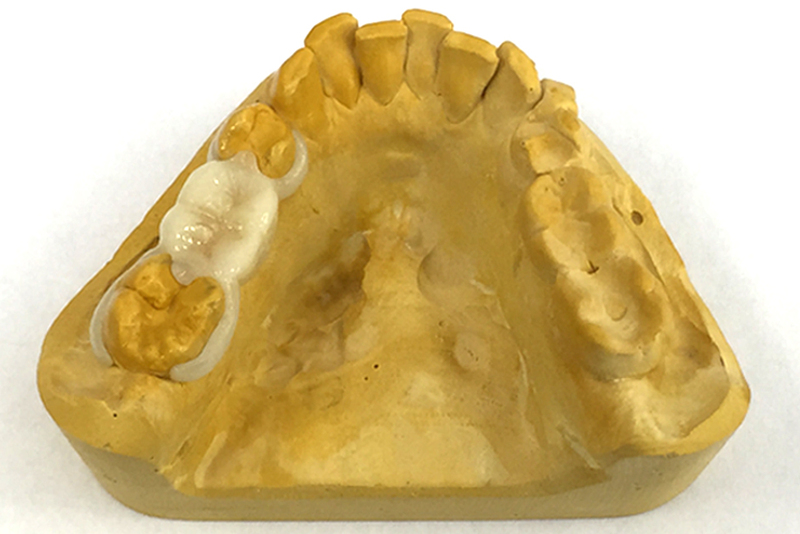 These frameworks are cast from Argenco 27 (Gold) and are naturally very biocompatible due to their high precious gold content. 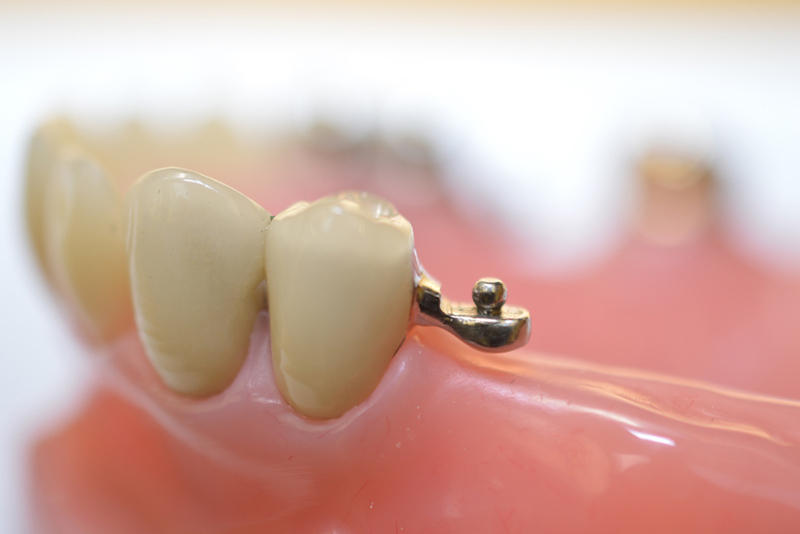 Gold frameworks have a highly polished surface and so are extremely aesthetic and resistant to plaque and bacteria. 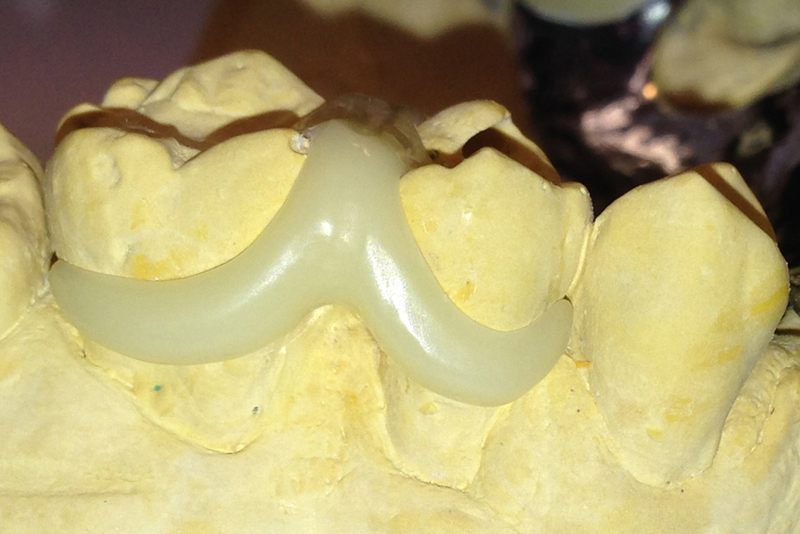 ​ Acetal Resin tooth coloured clasp. 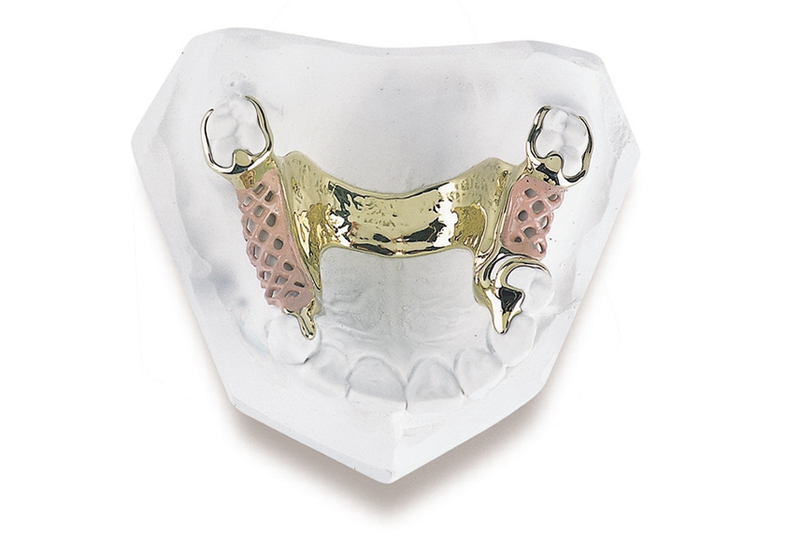 These highly flexible, retentive clasps can engage deep undercuts which are not possible with metal clasps offering greater aesthetics. They come in all Vita shades and can be added to existing dentures. Remains stable even with exposure to a 4-9 ph range, chemicals, humidity, repeated stress etc. Available in 20 colour shades keyed to the Vita Shade Guide, plus 3 pink gum. 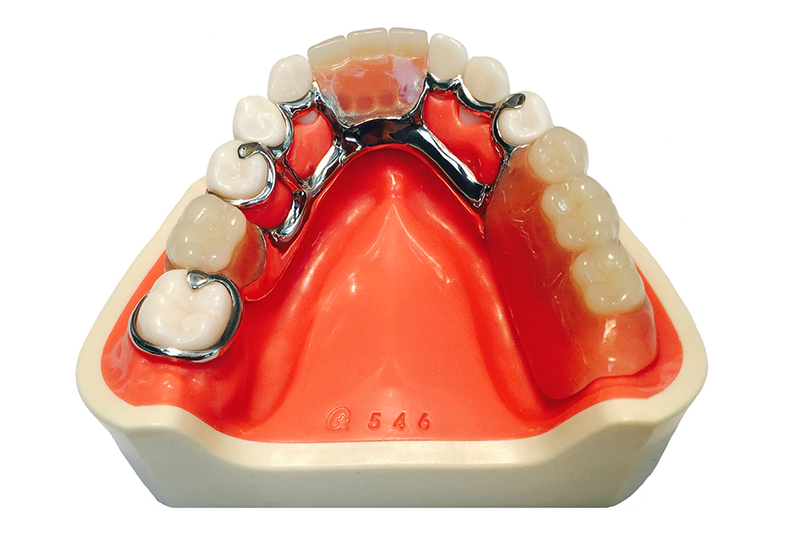 ​Acetal Resin Bridge includes retentive clasps. This type of bridge can also be used as a temporary and is constructed all in one unit, also supplied in all Vita shades. The benefits are the same as Acetal Resin clasps both being thermoplastic technopolymers with a monomer-free crystalline structures. 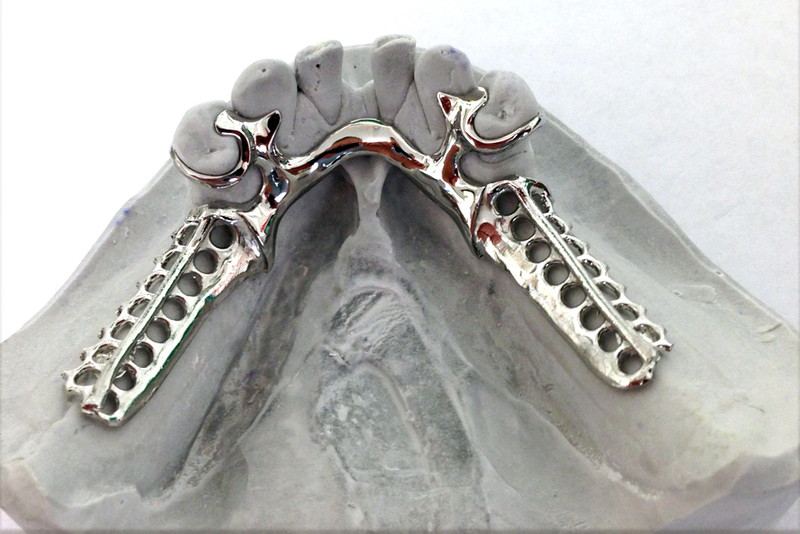 The Rhein attachment from Rhein33 USA would be our most popular attachment for use with dental frameworks. 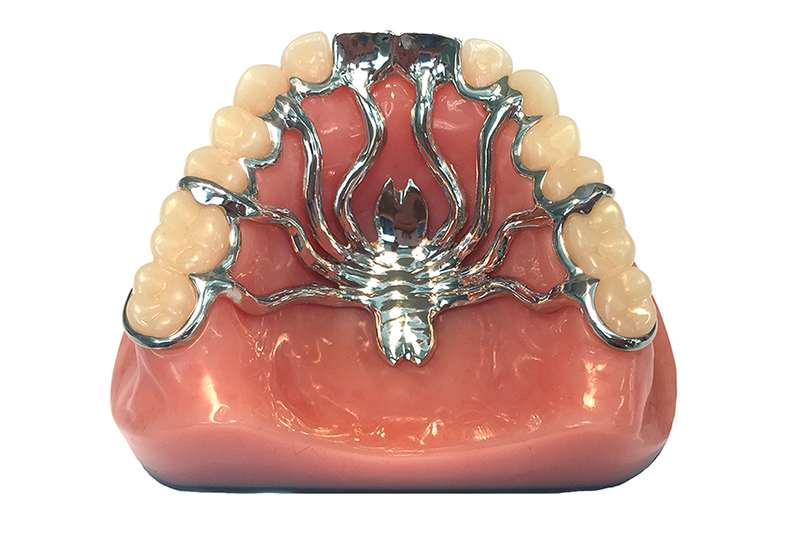 This overdenture attachment is a stationary ball implant attachment which comes in 2.5 mm and 1.8 mm diameters. It can be used in combination with posts or crowns. 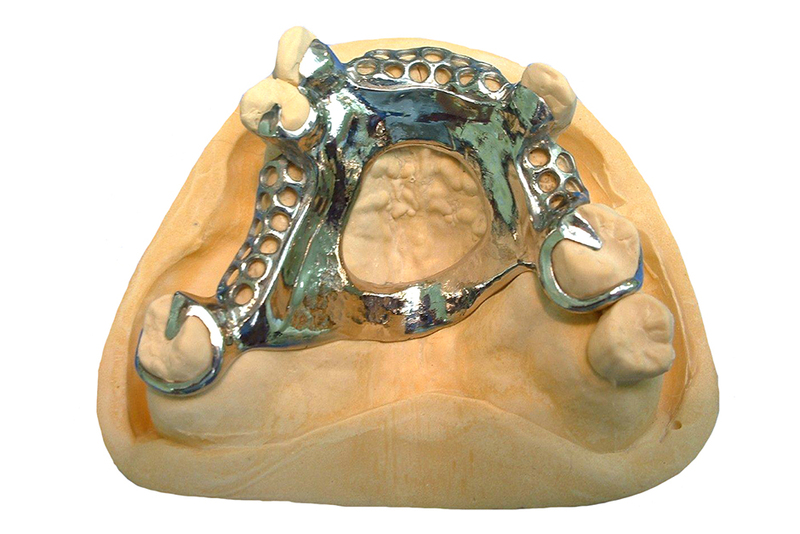 It has been designed to correct angulation issues between implant abutments. 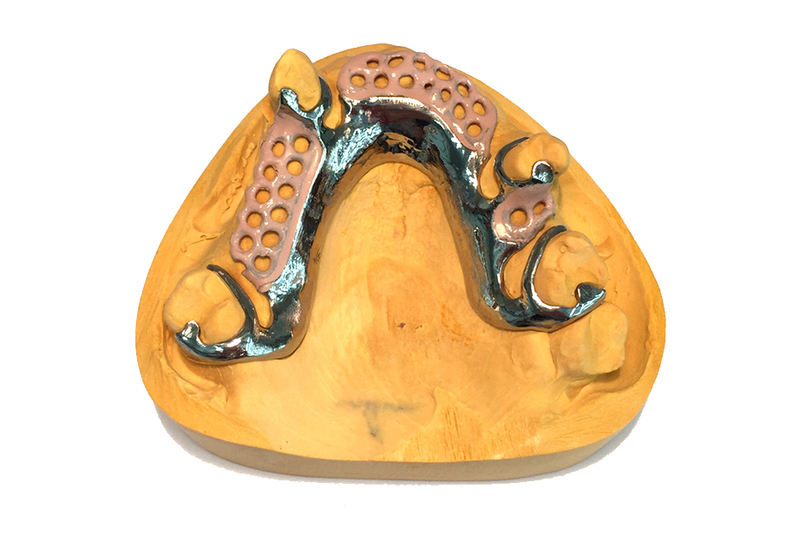 The female component of the attachment is a nylon cap which is incorporated into the denture, snapping over the ball to help prevent wear and increase retention. Rhein nylon caps come in a variety of colours based on their retentive nature. These nylon caps can be retained within the dental framework itself or cold cured into the acrylic chair side. If worn out, the nylon caps can easily be replaced. 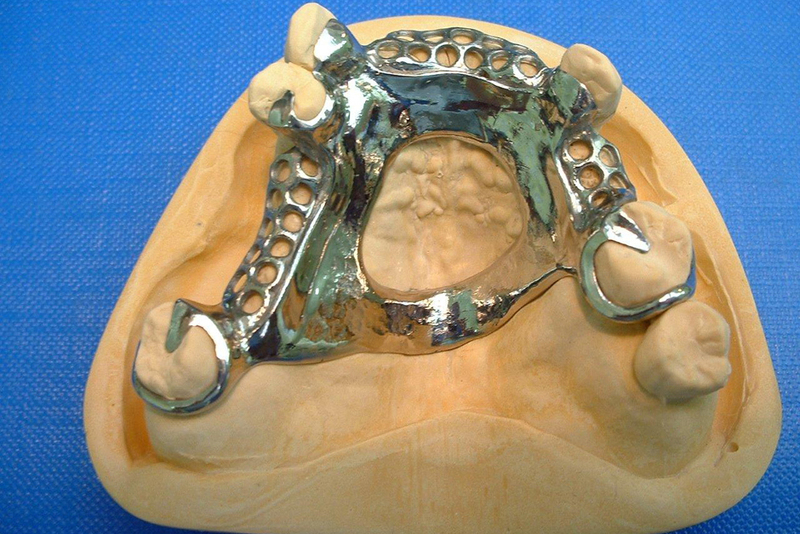 These can be incorporated into the acrylic denture, the denture is usually constructed clear of the locator attachments. The attachment can be added into the acrylic chair side ensuring an accurate fit. International Wironium Circle members use BEGO’s Wironium, Wironium plus, and Wironium extra-hard - the world’s best RPD alloys. These alloys satisfy the restorative requirements important to dentists, including bio-compatibility and resistance to breakage. I.W.C. 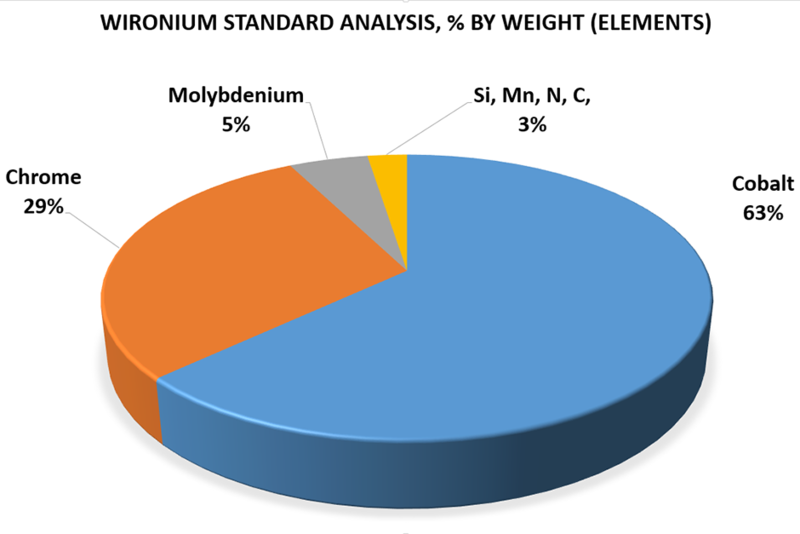 laboratories are the only labs in the world able to process Wironium alloys. 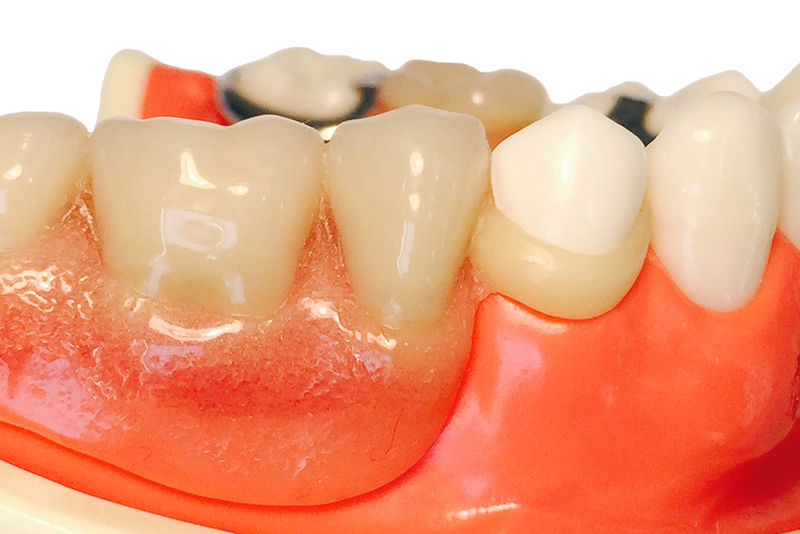 Our Wironium® Alloy exceeds all International Standards and allows us to produce very fine but strong dentures which resist even the highest of masticatory forces. We are a full service laboratory and even the most technical combination work can be planned and manufactured by our experienced technicians from all departments. 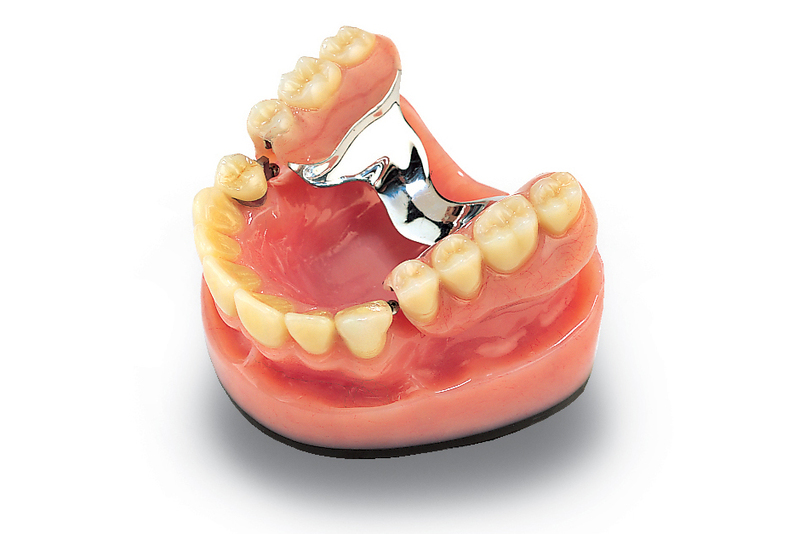 Combination dentures can include Crowns, Slide Attachments, Rhein, Locator or Magfit Attachments. 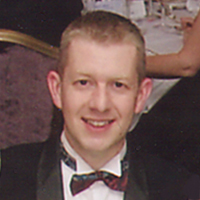 “Until now, choosing a narrow diameter implant often meant a sacrifice in attachment performance and ultimately patient satisfaction. 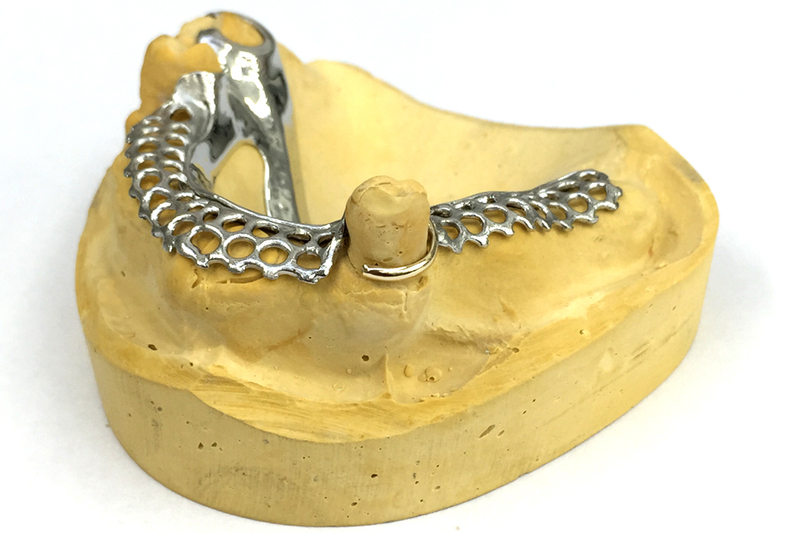 In order to provide patients with the quality of care that they desire, an increasing number of clinicians are now recognizing the unique benefits of using the next generation of narrow diameter implants for retaining overdentures. 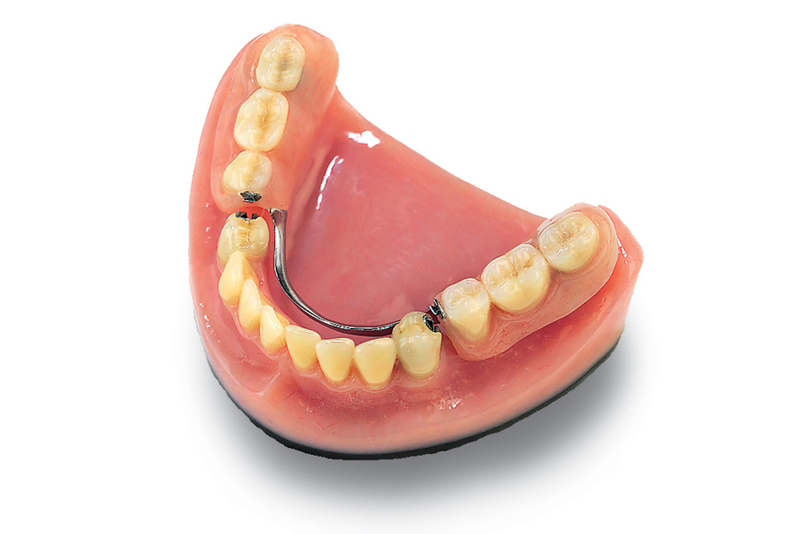 The LOCATOR Overdenture Implant System (LODI) comes complete with the world’s leading overdenture attachment. 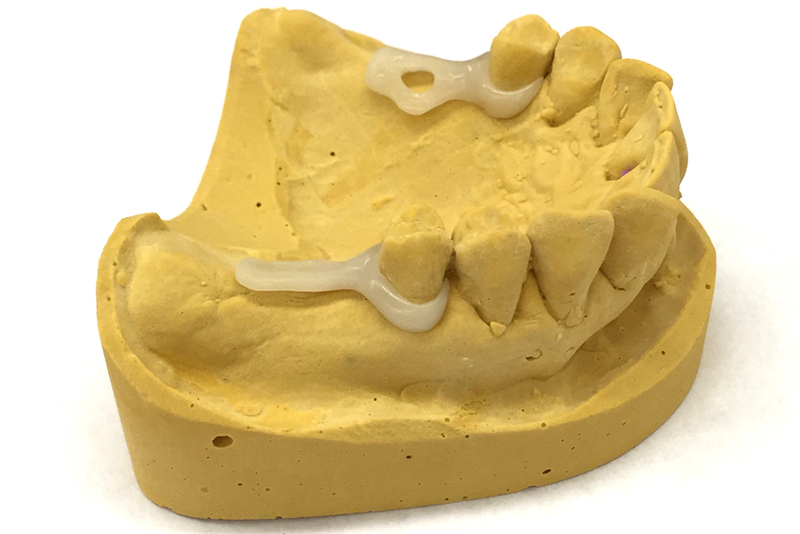 LODI has answered clinician requests and patient demands for a less invasive, predictable and cost conscious technique for securing dentures. 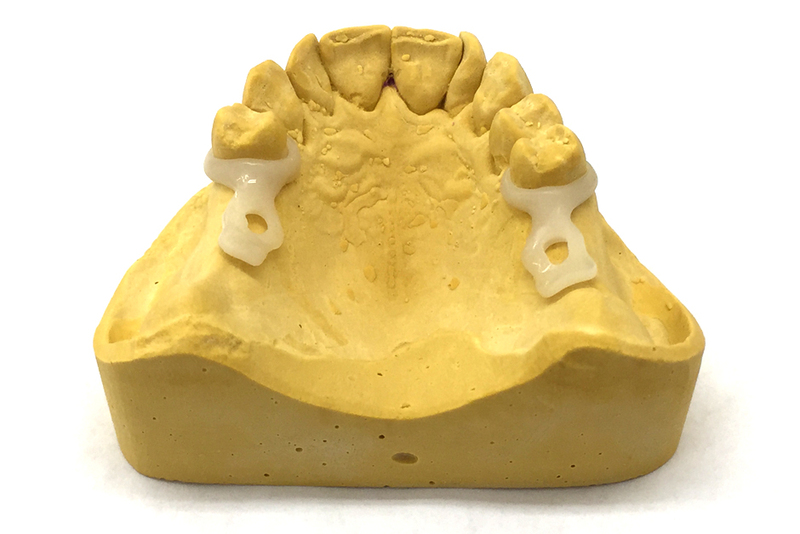 The LODI system now allows you to treat patients with the minimum standard of care of an implant supported overdenture,* at a reduced cost and with greater satisfaction”. 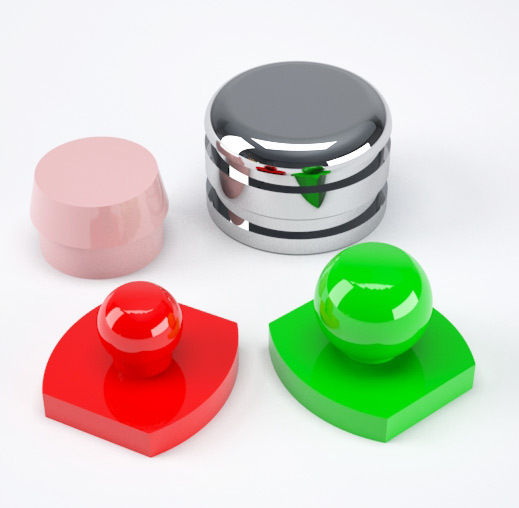 What is the turnaround time for a chrome framework? ​We usually ask for 5 working days in the lab, but the work is dispatched upon completion. What type of impression material should I use? 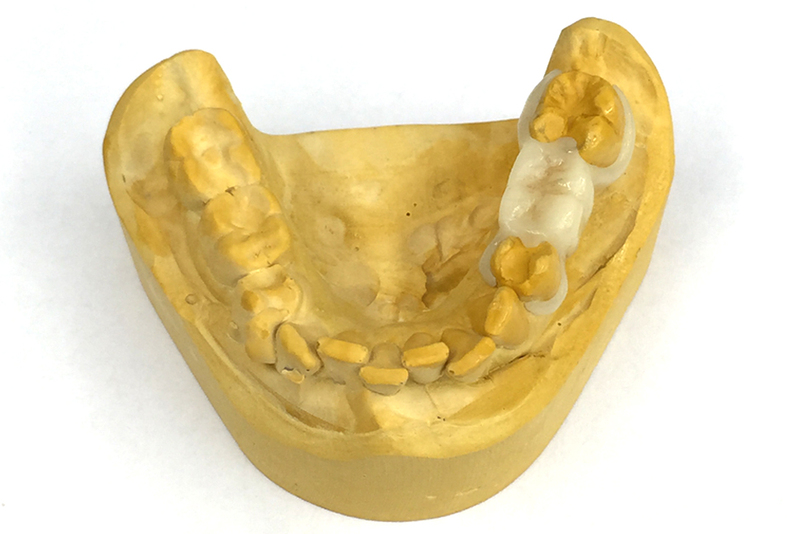 For best results a special tray impression in either alginate or silicone, whatever you feel can produce the most accuracy. My patient is allergic to nickel, beryllium etc. Could they still wear a framework? 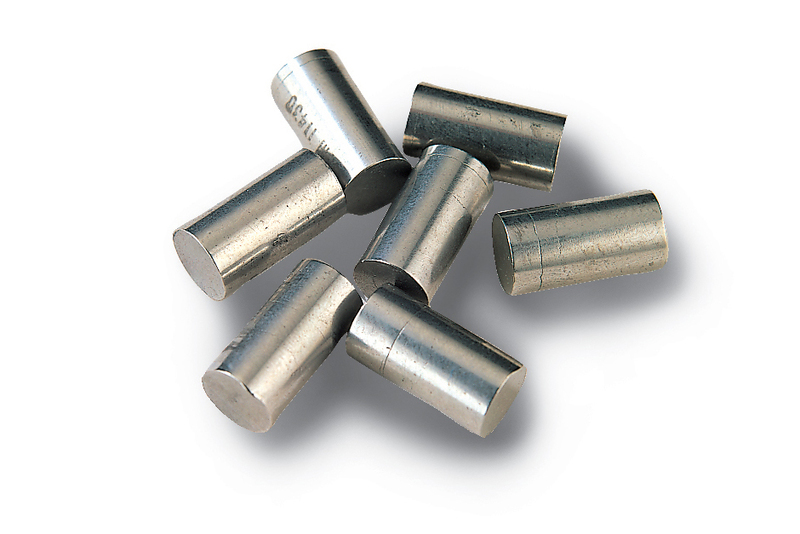 Yes, our Wironium chrome framework alloy is nickel and beryllium free. Can I get a list of materials and breakdown of composition? ​ Yes, all our safety data sheets and material composition are in our technical information section or Downloads section. I have a chrome denture which has fractured. Can you repair it? 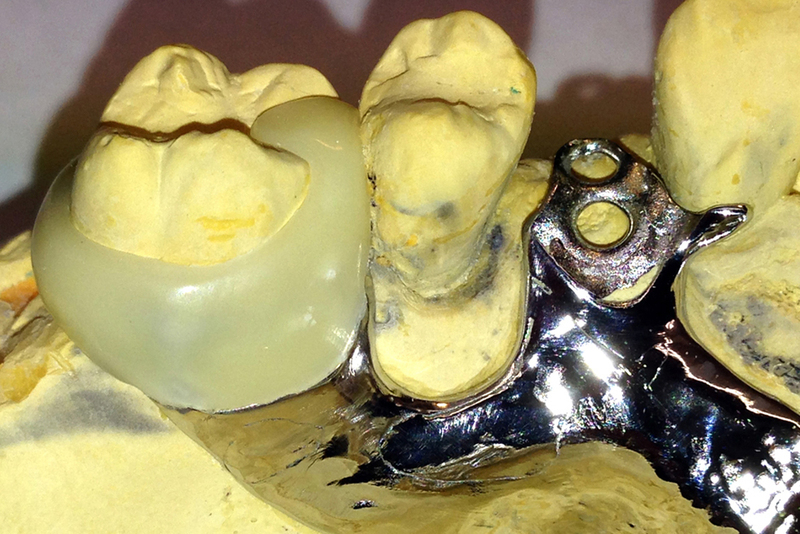 Yes, we can laser weld fractures, breaks and in some cases extend chrome dentures. 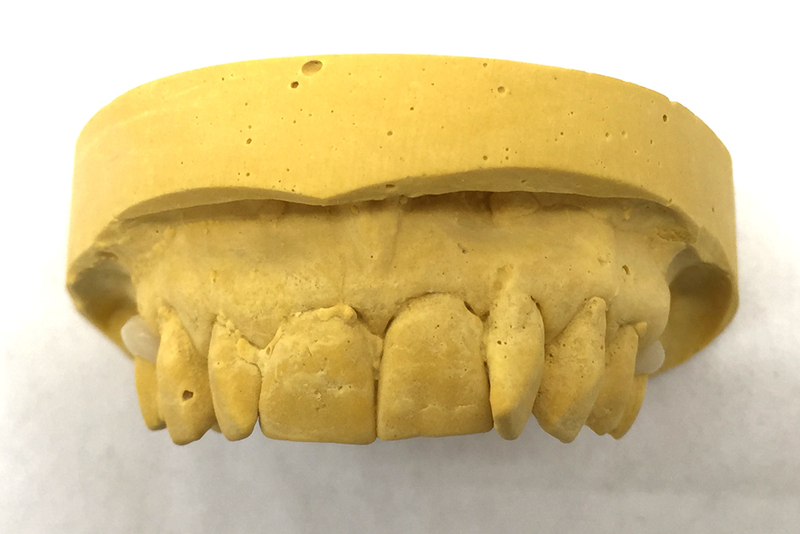 Is it possible to laser weld more retention for additional teeth? 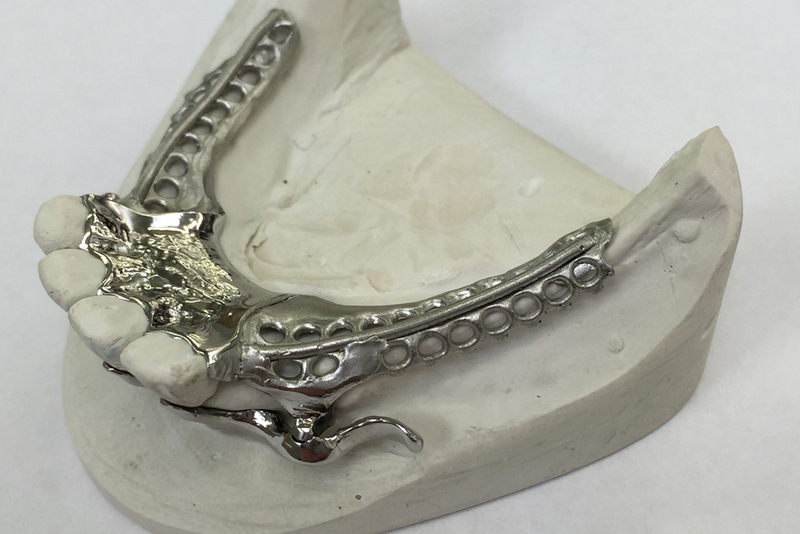 Yes, in most cases we can weld on tooth retention or weld a custom cast metal extension to retain additional teeth. 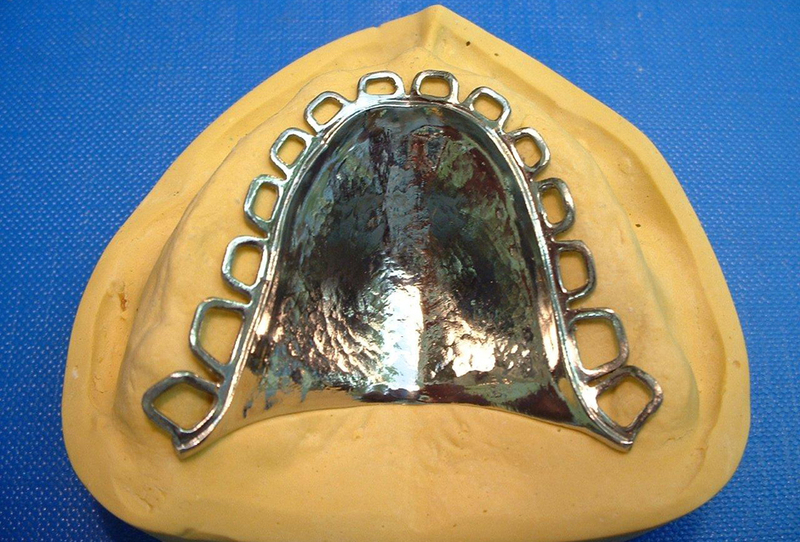 My patient doesn’t like her anterior metal clasps. Is it possible to hide these? Where possible, we can replace these with acetal resin tooth coloured clasps. 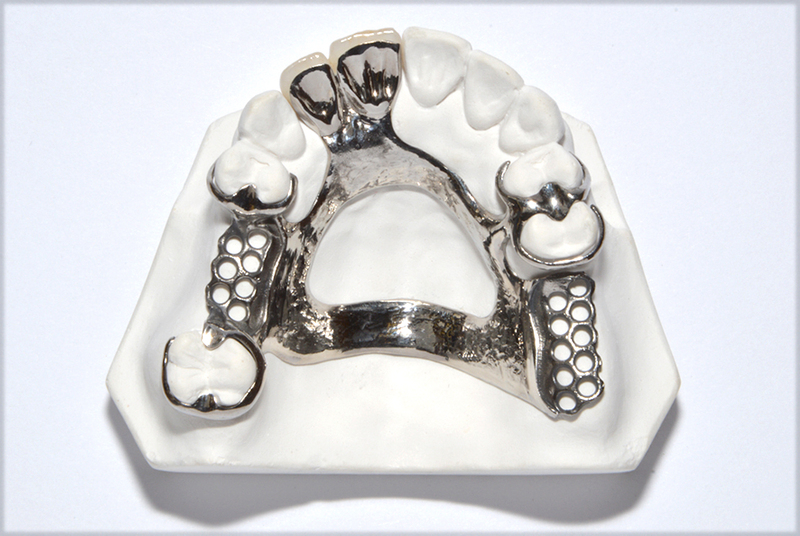 If this is not possible due to space limitations, we can simply mask the metal with a tooth coloured opaquer. 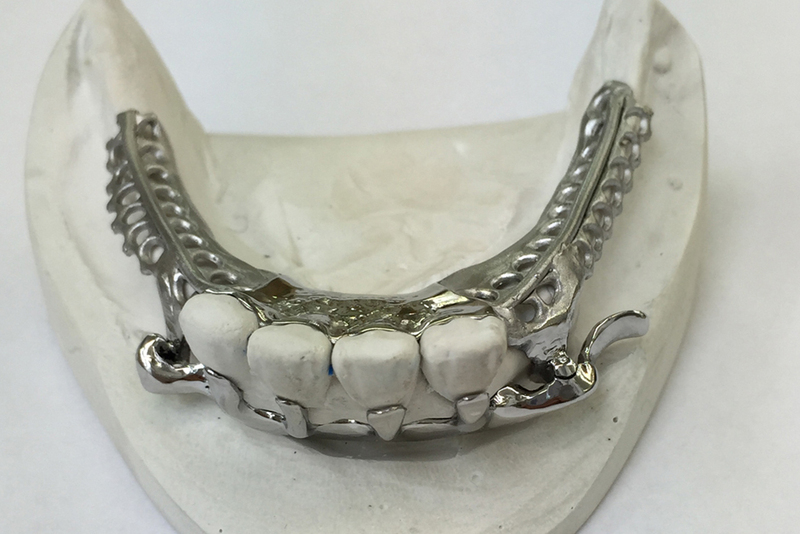 This patient’s chrome denture is not as retentive as it used to be. Can anything be done? 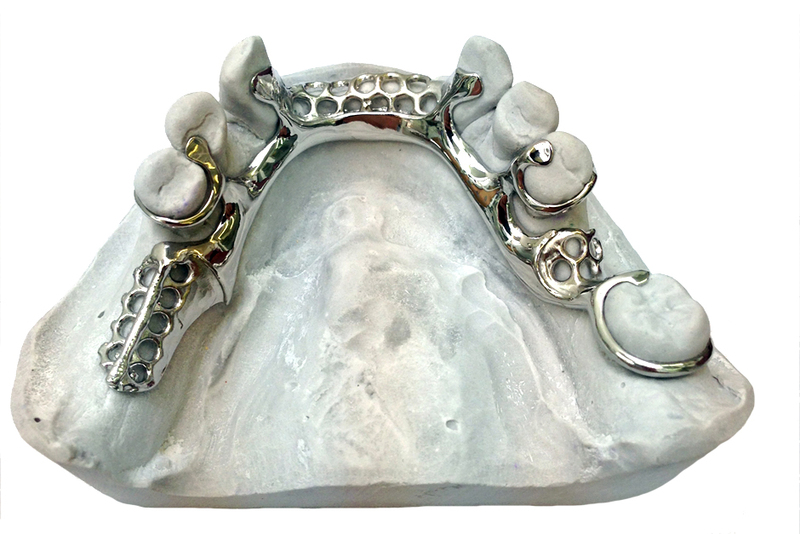 ​ We can usually add additional clasps, either wrought, stainless steel, gold or even acetal tooth coloured clasps. What exactly are acetal resin clasps? 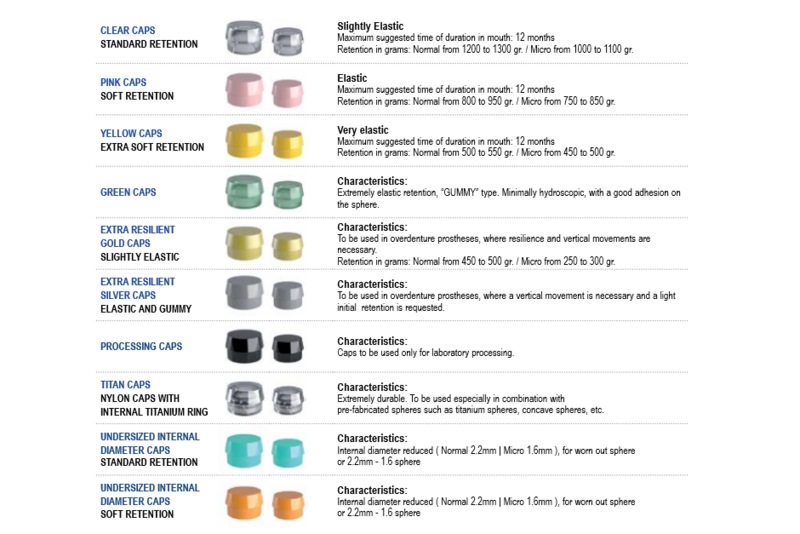 They are aesthetic flexible, retentive, tooth coloured clasps which come in all Vita shades. Do acetal clasps break ? ​They are very successful but like anything, when they are pushed beyond their elastic limits or exposed to corrosive cleaners, it is possible for them to weaken and break. They are replaceable. Can you replace a metal clasp with an acetal clasp? 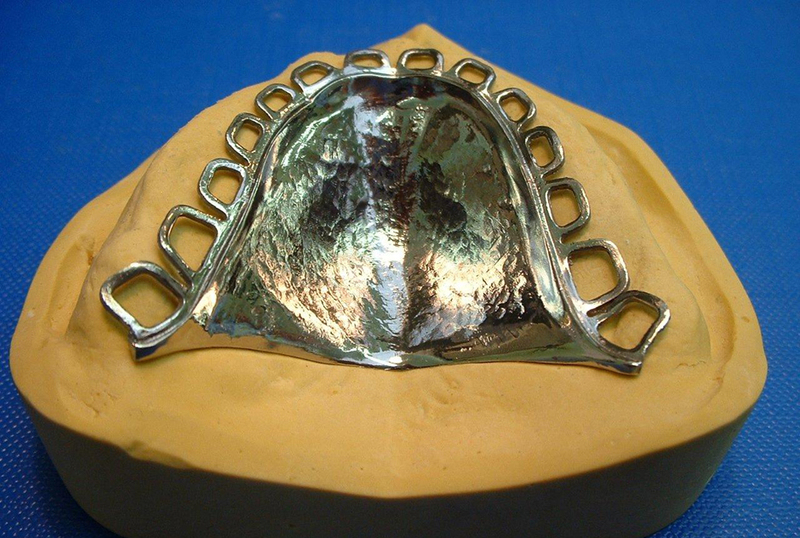 ​In most cases we can if there is enough room and where there is a saddle or acrylic tooth next to the clasp location. 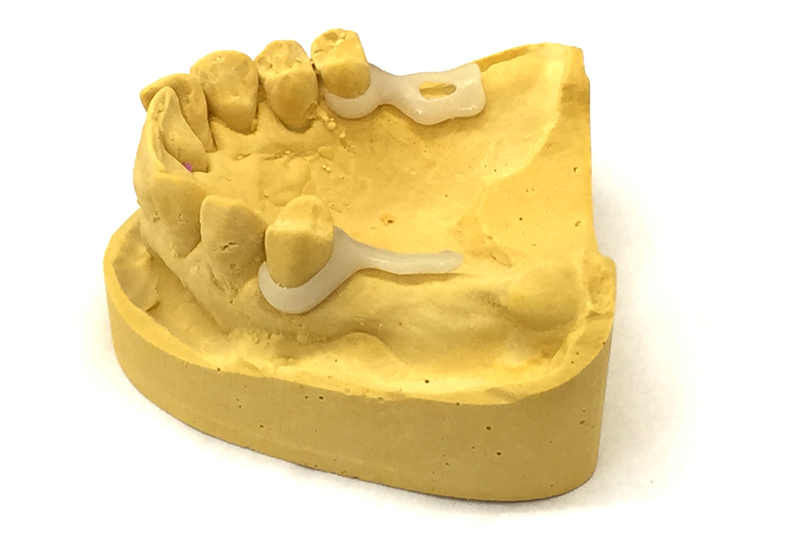 Is it possible to add an acetal clasp to an existing acrylic or chrome denture? 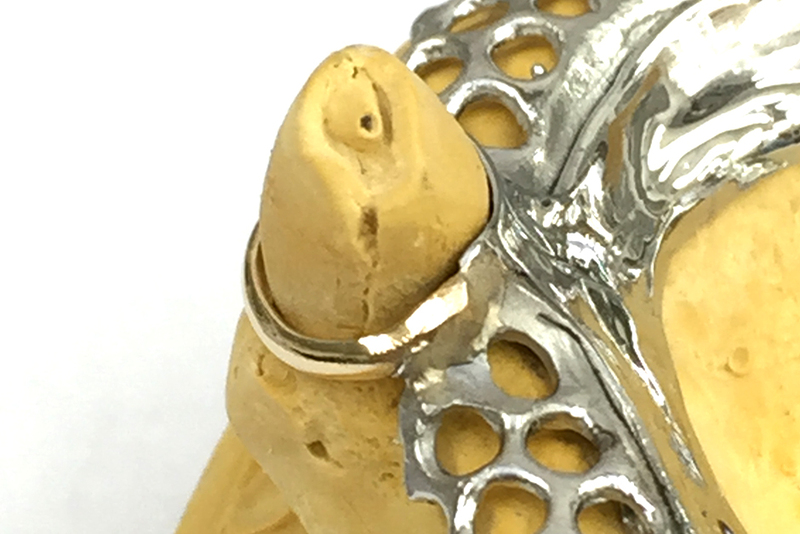 ​Yes, if there is enough room and where there is a saddle or acrylic tooth next to the clasp location. 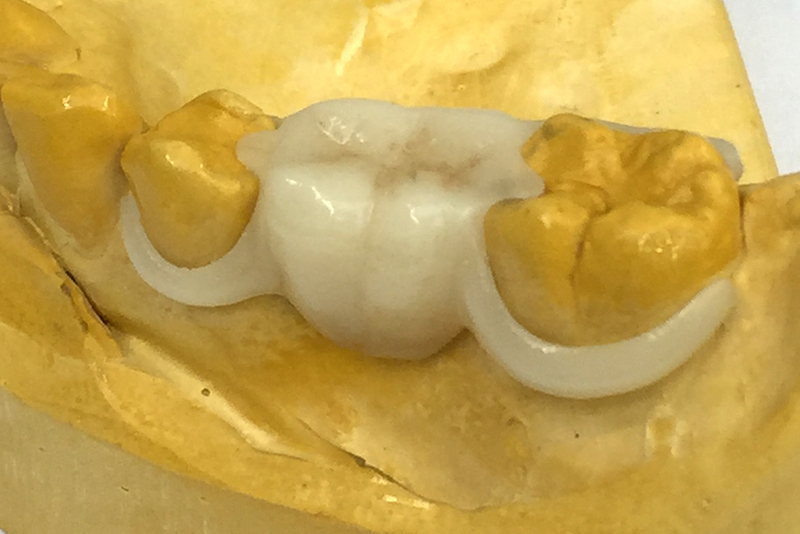 Is it possible to have gingival approaching acetal clasps on a denture? ​ We only recommend occlusal approaching as they are more successful and aesthetic. My patient requires crowns and a chrome denture. Would rhein attachments have enough retention? ​ Yes, crowns can be constructed with mesial or distal male rhein attachments then the chrome framework incorporating the nylon rhein cap will snap over the crowns and increase retention. My patient’s Rhein attachment denture is not as retentive as it used to be. Is there anything you can do? Yes, replacing the nylon caps solves this. 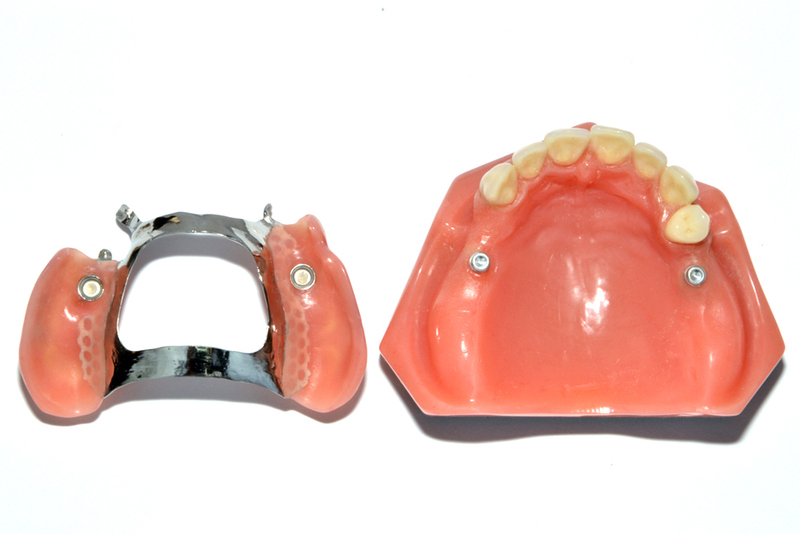 We can either replace the nylon caps on the denture in the lab or send you out nylon caps for replacement chair side. It is recommended that these caps should be changed every 12 months. What are the differences in the colour of the rhein caps? The colour of the caps relate to how retentive the cap is. Can you laser weld a broken clasp? ​Yes, although sometimes it is best to laser weld on a new clasp. 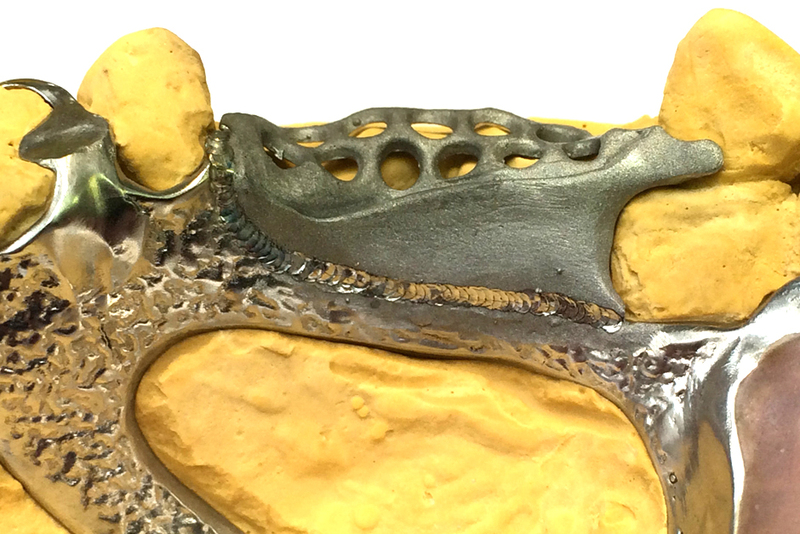 Can you laser weld a gold clasp directly to a denture framework? 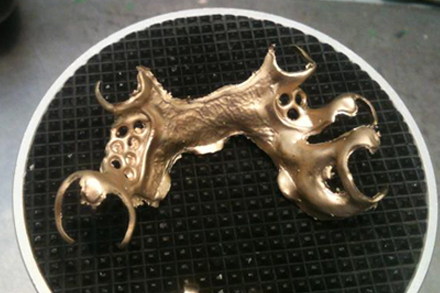 We can laser weld any clasp metal to chrome but only titanium to titanium. My patient’s denture framework fractured completely in half. Can it be repaired? 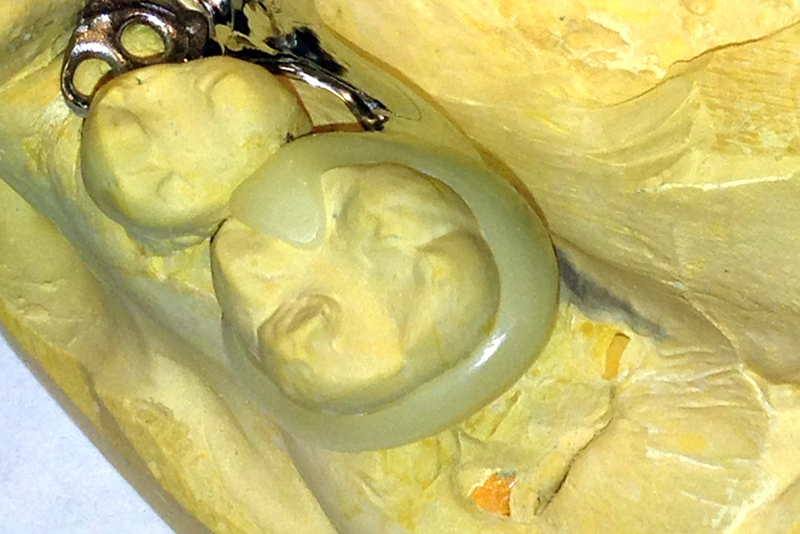 ​ Yes if we have a situ impression and can align the denture up again. I’m not sure how strong laser welding is? A laser weld is usually stronger than the material being welded so it is unlikely to break again in the same place.